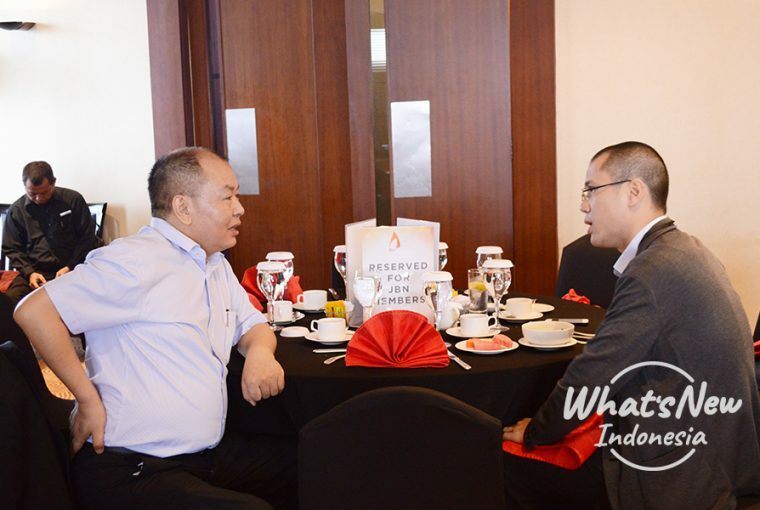 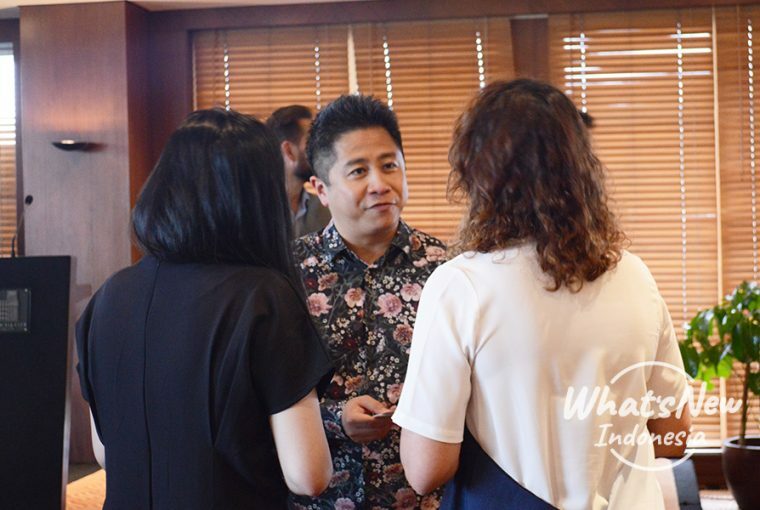 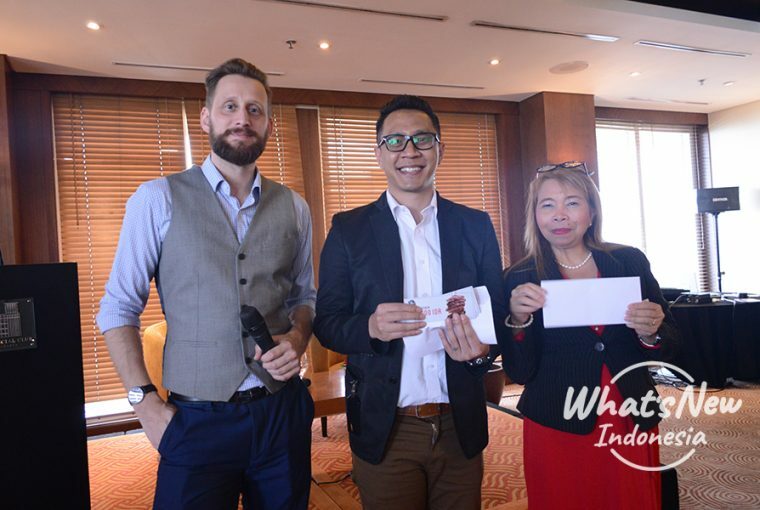 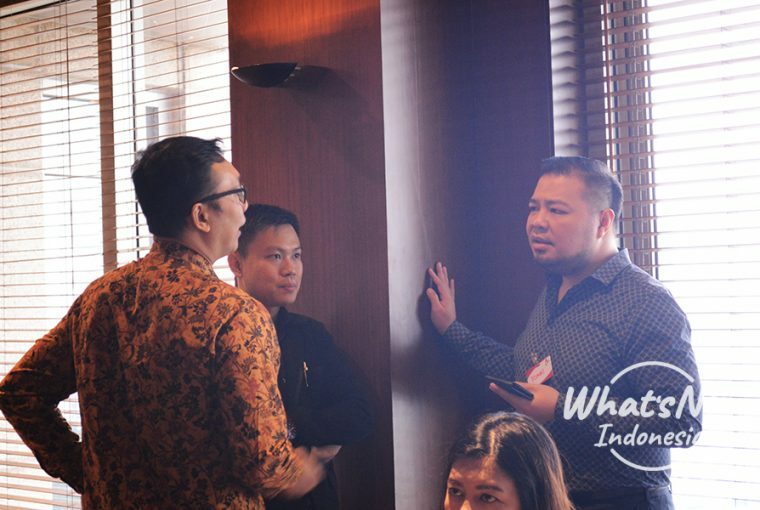 JBN started this year with a networking event on 31st January 2019 with speaker Andrew You, Head of Business Development of JD.ID at Financial Club, Graha CIMB Niaga, Jakarta. 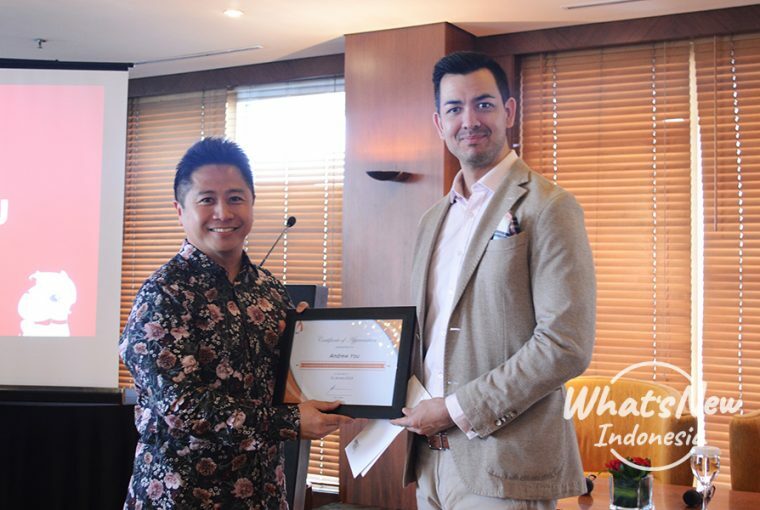 In this occasion, Andrew shared valuable insights into “Advancing the Future of Indonesia’s E-commerce” to the business workers attending. 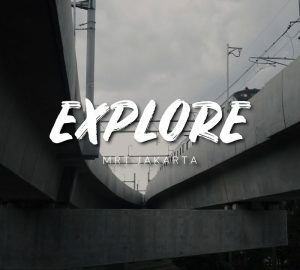 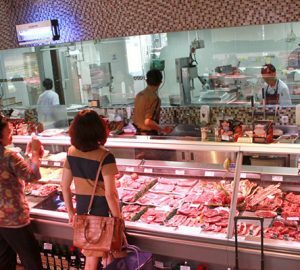 Ranging from the future of e-commerce in Indonesia, an innovation that supports the development of e-commerce, to developing business under the E-commerce sector. 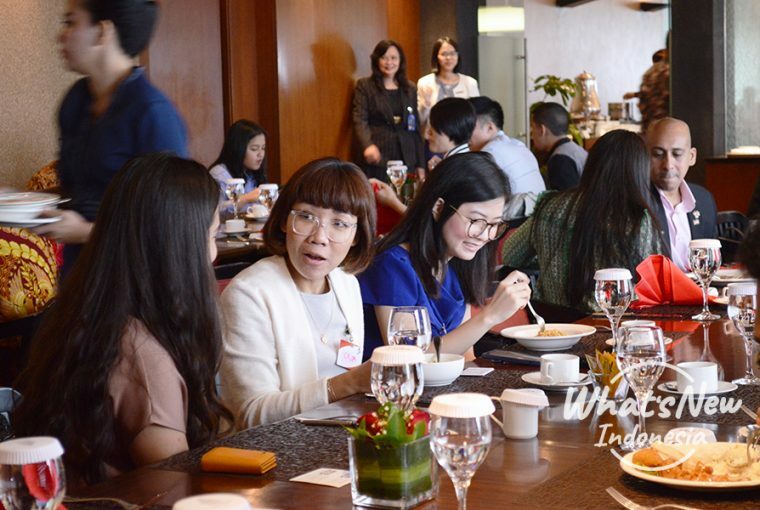 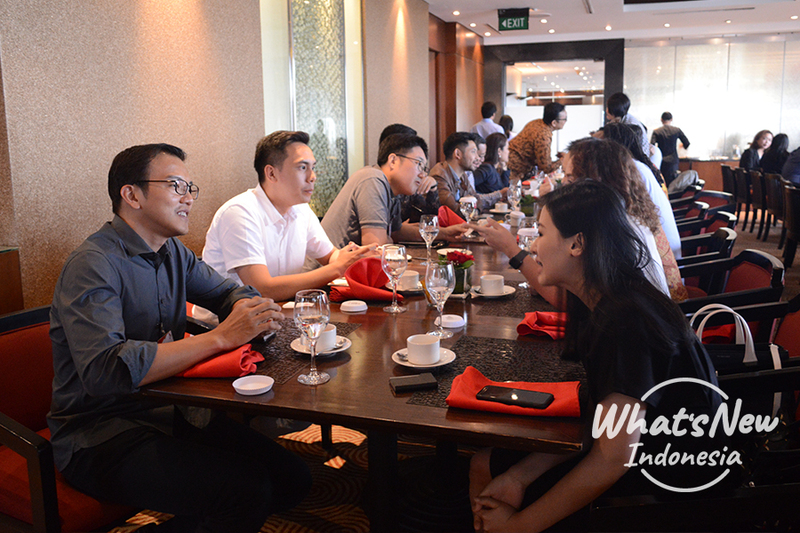 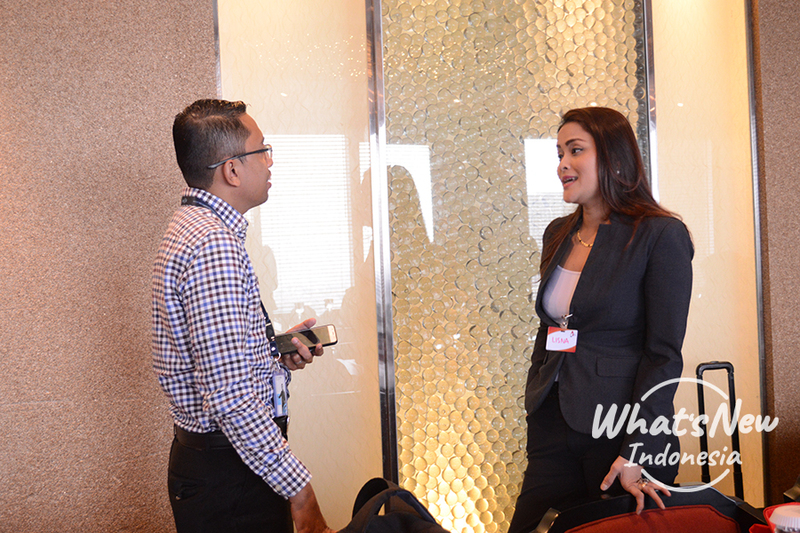 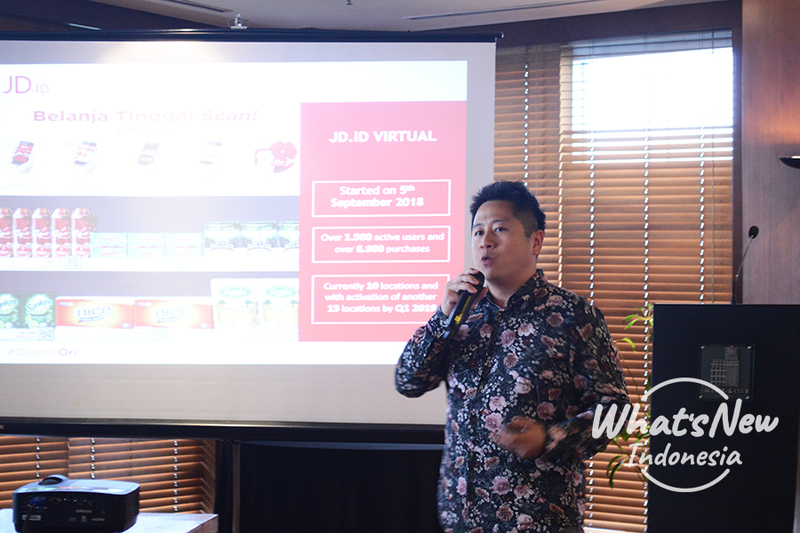 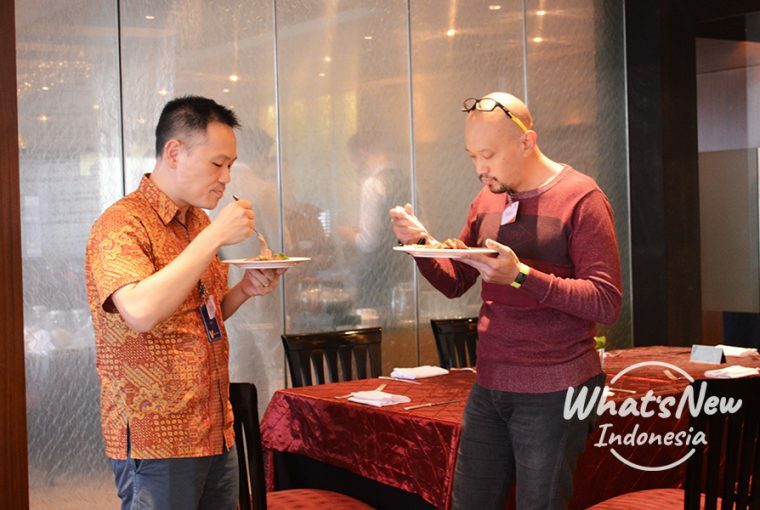 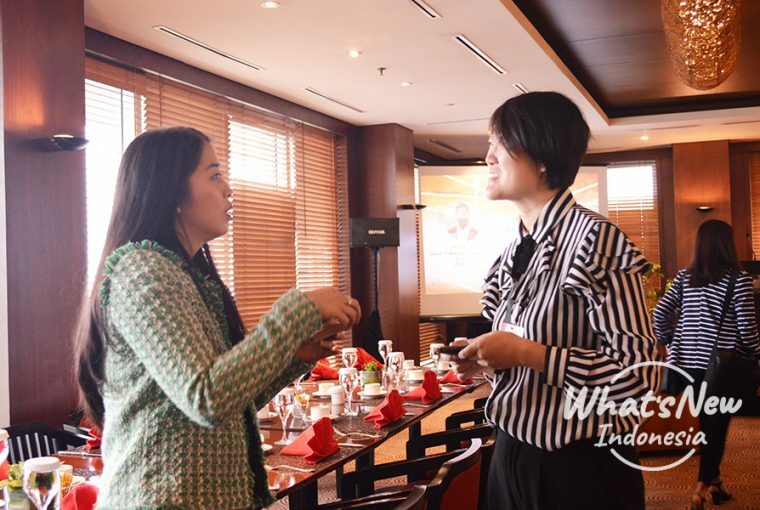 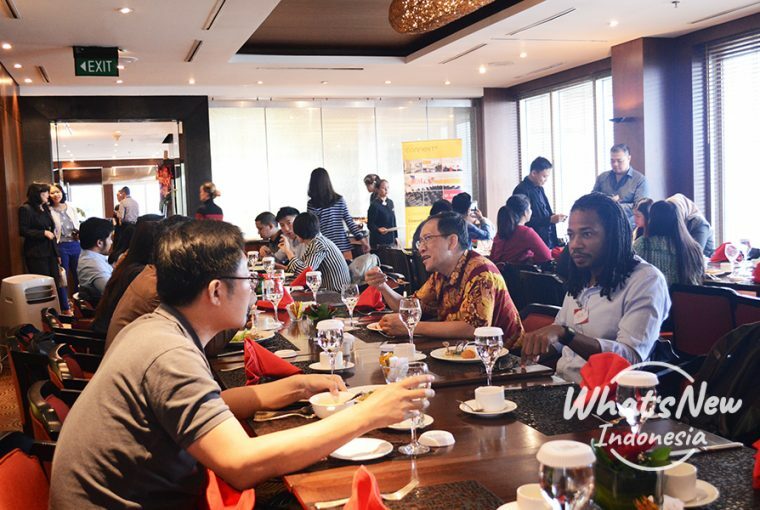 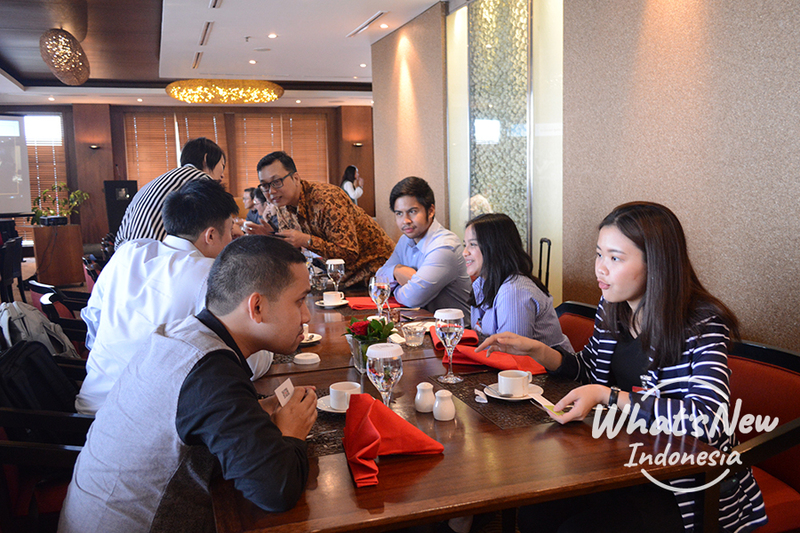 This JBN event was also highlighted by speed networking session and lucky draws (presented by What’s New Indonesia).